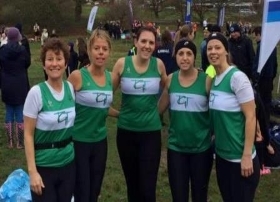 It provide running and walking opportunities for all members within groups of various standards and abilities, which they can pursue competitively and/or for fitness and social purposes. In 2007 Thrift Green Trotters moved to our current base in The Brentwood Centre, Doddinghurst Road, Brentwood. With a 300 plus membership the running linked facilities became available to club members at any time the Brentwood Centre is open.